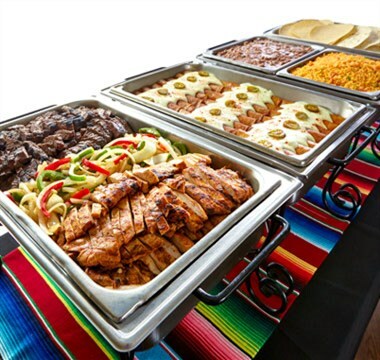 We Cater The Best Mexican Food in Waxahachie, TX! 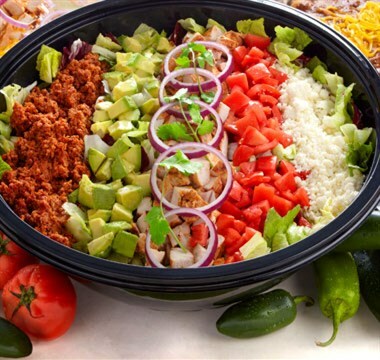 Express Delivery: Your order is delivered hot and fresh in Waxahachie and set-up at your location. 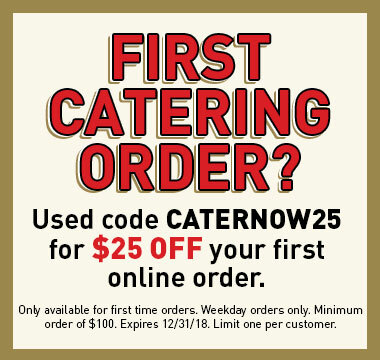 Order El Fenix Tex-Mex Catering Online by clicking the button below or call our Catering Specialist at (972) 388-5428.